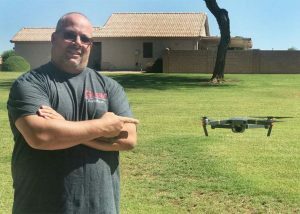 Here everyone LightSport Man was interviewed by Mike Harris for Why We Fly Podcast.. Turn-in and let me know what you think. 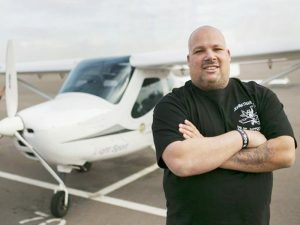 Interview with Johnathan Smith (aka LightSport Man), a LightSport pilot & instructor in Arizona. 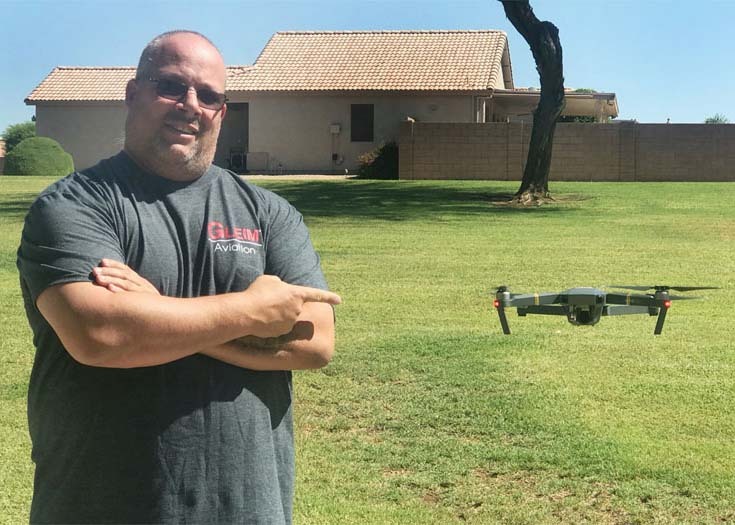 Johnathan has been featured in numerous print & televised news stories across the country. 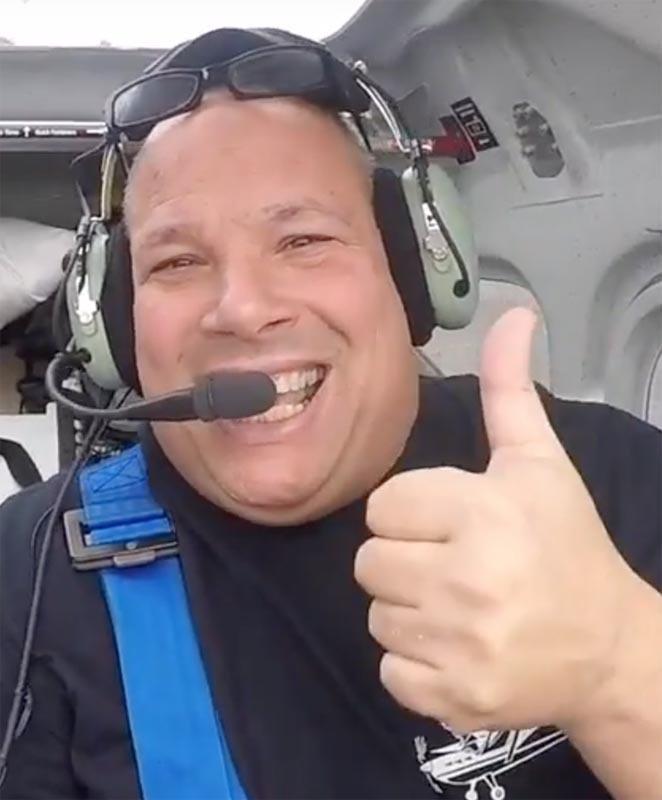 He shares the story of how he overcame a problem with stuttering to become a pilot, even though he was told that having a stutter meant that he could never learn to fly. LightSport Man is now on iTunes. You can know hear LightSport Man talk about Sport Aviation on his podcast within iTunes..